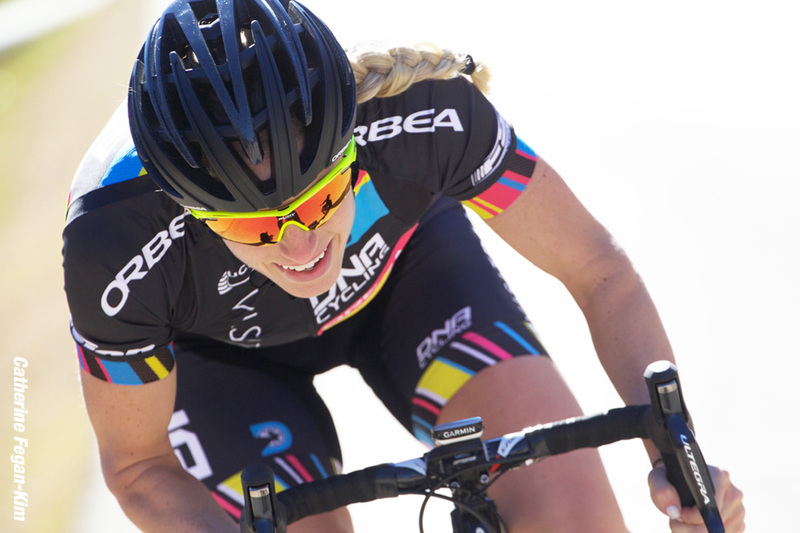 PezCycling News - What's Cool In Road Cycling : Olympic Hopeful Mia Manganello Gets PEZ’d! 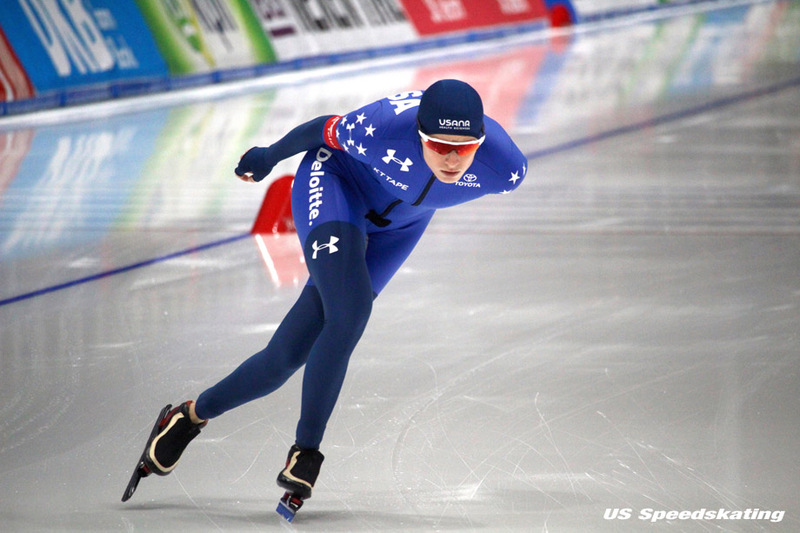 Rider Interview: Mia Manganello has been a speed skater since she was 8 years old and was heading towards Olympic stardom, but she had to walk away from her dream. 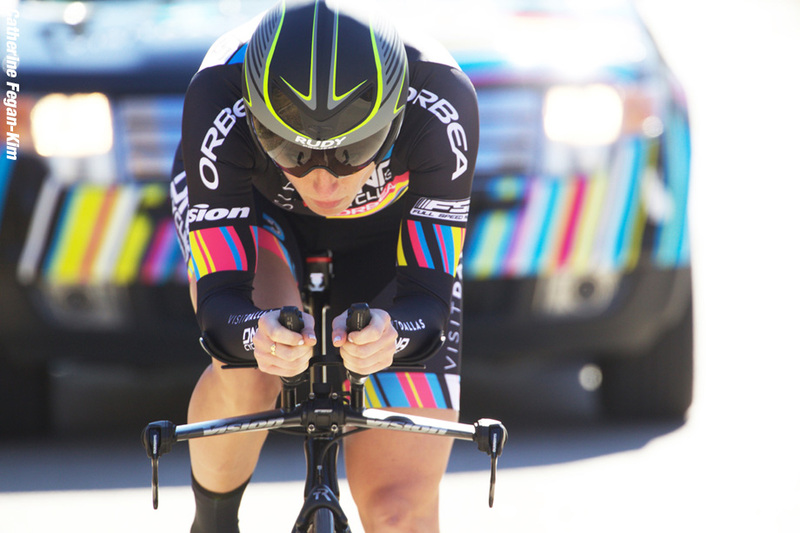 Then cycle racing came into Mia's life and success wasn't too far behind. Ed Hood caught up with Mia to hear of her speed skating, cycling and now her return to the ice and new hopes for the future. 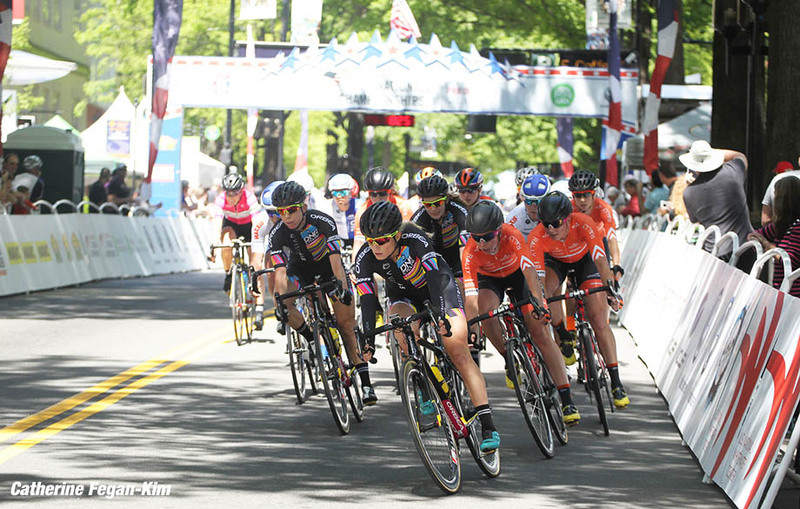 There’s a strong argument that if it wasn’t for speed skating, US professional cycling would be a long way behind where it is right now. The legendary Seven-11 team – the bed rock of US pro cycling - was founded by a certain Jim Ochowicz – who came from the ice – and his big draw card for sponsorship was a gentleman with unfeasibly large thighs named Eric Heiden, winner of five speed skating gold medals at the 1980 Lake Placid Winter Olympics and an American sporting Legend. Continuing the tradition is Mia Manganello; she started on the ice, came to cycling, is now going back on the ice with Olympic glory in mind but might yet trade her skates for cleats again in the future. Here’s her tale. . .
PEZ: You're from Florida, did you get into skating there? Mia Manganello: I’ve done some form of skating my whole life. I basically grew up in a roller rink. Both my parents were competitive roller speed skaters which helped me get going on wheels. I started racing in line skates when I was eight years-old and competed till 13 years-old. When I was 12 my father and I attended a ‘learn to speed skate camp’ in Salt Lake City and I absolutely fell in love. On our two day drive home we called mom, who was back home in Florida, and told her I was in love and this is what I was meant to do. I was going to be an Olympian. My dad and I were half joking until we got home and mom had the entire living room packed and making her way to the kitchen. About a month later we had our RV loaded up and we were driving across the country to follow my dreams. We arrived in Salt Lake City on my 13th birthday and my journey to become an Olympian had begun. PEZ: 13 years-of-age is pretty young to get seriously into a sport. I have always been a pretty dedicated and self driven person so to me it wasn’t a big deal. Plus having parents who never held me back and always gave me all the love and support I needed to accomplish anything, age was just a number. 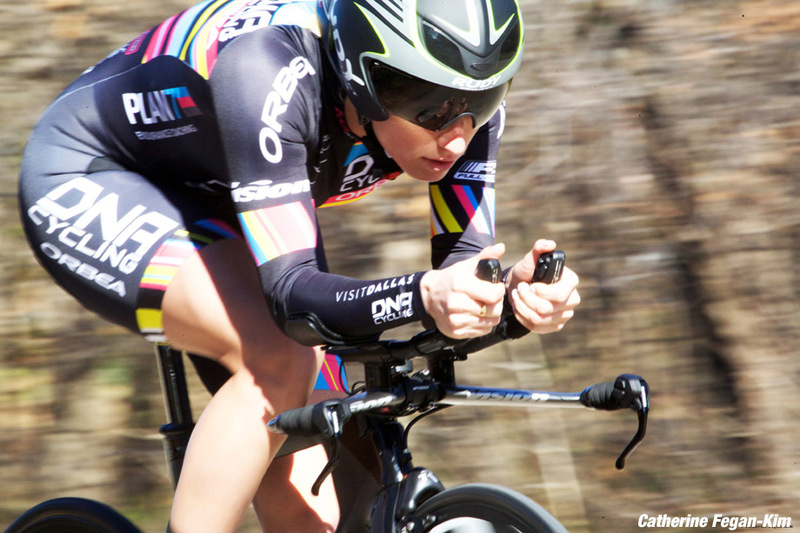 PEZ: How does cycling fit into skate training? I would say, especially for an endurance speed skater, cycling is one of the most important cross training tools. I started cycling to cross train for speed skating when I was 13 years-old. It uses very similar muscle groups and helps you build your endurance to it’s fullest potential. PEZ: You quit the ice at just 20, why? I was burnt out, more mentally then physically. I had a really bad year with my coach of two years being fired and having some of the worst skating of my life at the 2010 Olympic Trials. It only took about a month until it sunk in and I started feeling regret, sadness, guilt. I had just walked away from something that not only myself but my entire family devoted so much to. I knew I had so much more to give the sport, so much more potential within me and I just walked away. I try to stop myself from saying it because you can’t regret something that you learned from or became a better person from. Taking these last six years away from the ice is my secret weapon. The new perspective I have on life and this sport has brought me to a level I never thought I was capable of. PEZ: Were you full time on the bike - how did it go? For the past five years I have been a full time competitive cyclist. It was an absolute blast developing into a cyclist. In my last two years of racing I took on a new coach and really started to see gains. I was able to earn the green “Sprinters” jersey at the San Dimas Stage Race, Redlands Classic and my favorite Cascade Classic. I grew to really love the sport of cycling. I’m grateful for all it’s taught me on and off the bike. It’s helped me grow as a person and as an athlete. For that it will always have a place in my heart. PEZ: Was there any skating in your bike training? No, not at all. Although I’m sure it’s wouldn’t hurt it just wasn’t a part of my training. PEZ: Tell us about the 'Visit Dallas' team, it sounds interesting. What an amazing team! The majority of my cycling career was racing for the Visit Dallas DNA Cycling Team, so that’s gotta say something. When I started with the team we were known as FCS Cycling, The Foundation for the Cultivation of Sport. It was owned and created by a man who has been supporting so many women trying to get into the sport of cycling, Lee Whaley. We were directed by Scott Warren, whom if it weren’t for I wouldn’t have had the opportunities or success within my career. Scott noticed me at one of my first National Calendar races and seeing potential he asked to sign me the following year. These two men have been my rocks during my cycling career and I am so grateful to have them in my life. PEZ: But you're back on the ice - why now? Since the moment I left speed skating in 2010 I was unhappy not accomplishing my dreams or reaching what I knew was my full potential. But until the fall of 2016 I didn’t have the guts to go back. So with the help of a dear friend I gained the confidence to give it another try. I was the fittest I’d ever been in my life due to cycling and after testing it out one weekend and the techniques somewhat falling back into place I thought, “it’s now or never”. PEZ: What's your event on the ice, long track? Yes, I compete on the long track. My disciplines are the 1500m, 3000m, 5000m, Mass Start and Team Pursuit. PEZ: How big a sport is skating in the US? Unfortunately not big at all. 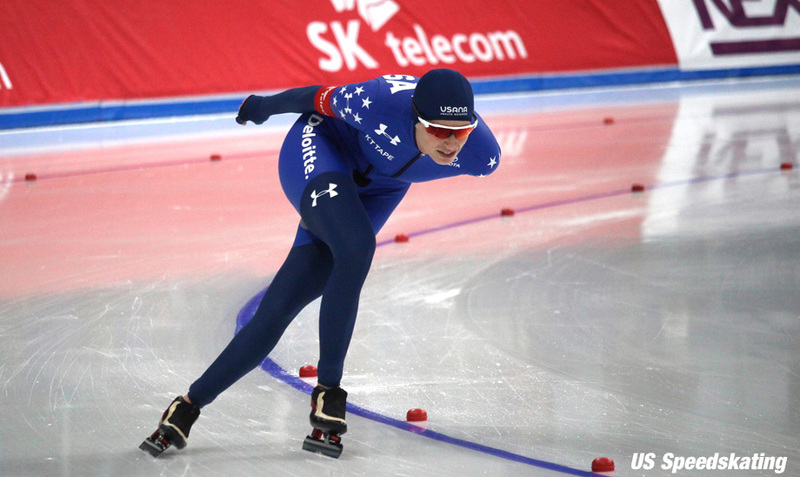 We as speed skaters and the US Speed Skating organization are doing our best to gain followers and potential participants in the sport of speed skating. It makes it difficult to compete against the world when their talent pools are so much greater than ours. Speed skating is such a beautiful and rewarding sport. 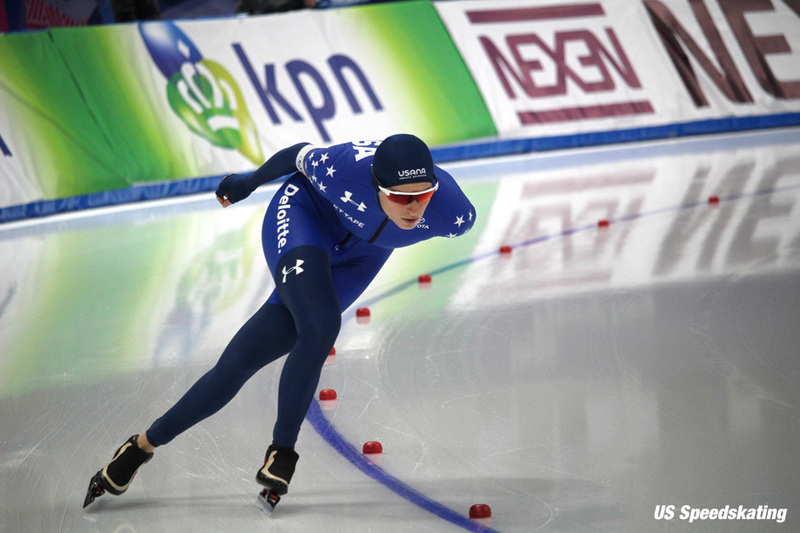 The combination of power, strength and grace makes speed skating the fastest human powered sport in the world. I urge everyone to go out and give it a try. PEZ: Where are you based - tell us about your training. I currently live in Salt Lake City training at the Utah Olympic Oval with the US National Team. I’ve been back here for a year now and with the coaching and facilities we have available to us there is nowhere else I’d rather be. Like cycling we have our “off season” training or “summer training”. This is where the majority of our base and strength are built. It’s mainly comprised of cycling, weights room training and specific technical work in the skating position. This is very important time in our season because once the racing season begins there are very few opportunities to build on these aspects. PEZ: Are The Netherlands and Scandinavia still skating heartlands? Oh yes, of course. Holland will forever be the heart of speed skating. It’s amazing to go over there and compete. The love and passion everyone has for speed skating is breath taking. 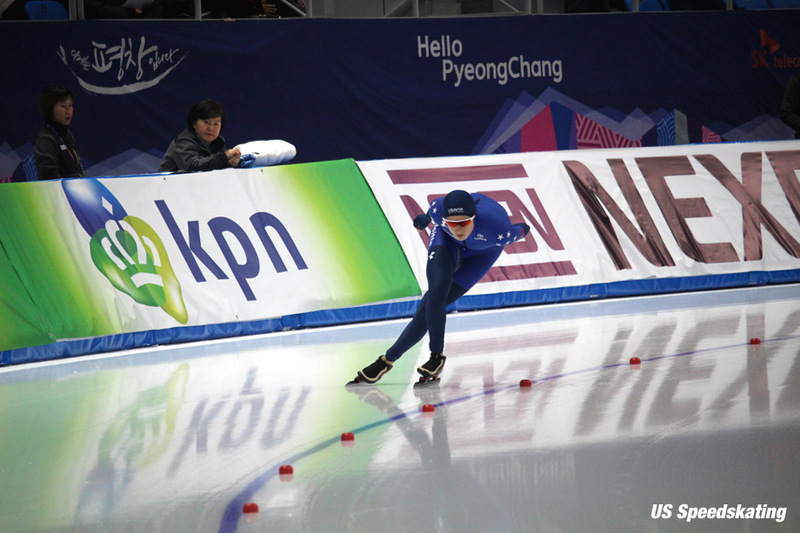 With sold out arenas the crowd roars not only for their own country but for every speed skater that steps to the line. If we could get just one-tenth of that passion here in the states maybe we’d have more speed skaters. PEZ: The Winer Olympics PyeongChang 2018 - is that the big goal? 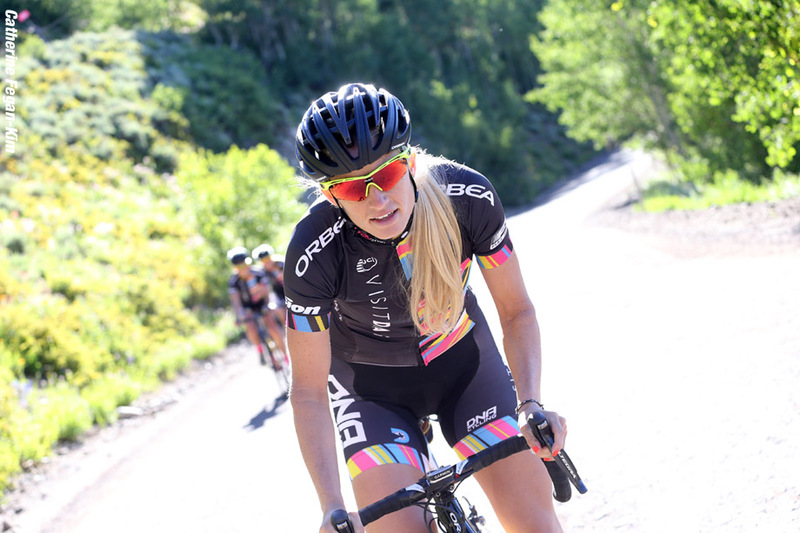 PEZ: Will we see you back in the peloton after The Olympics? I definitely miss racing my bike. There’s nothing like the rush of being in a field of women 60 to 100 strong. Bumping and grinding through a crit or handling switchbacks down a step decent. I can’t say I won’t be back but right now my mind is set on one goal and once that is accomplished come February we’ll just have to see what comes next. PEZ: Finally, tell us about the charity organization you work with. I have the privilege of working with the Happy Tooth Foundation. They’re an amazing organization bringing awareness to childhood hunger along with providing opportunities for children to get involved in sport. As an athlete and growing up as one, I know the importance of both. To imagine a child having to go hungry is devastating so I’m hoping to help in any way I can to end childhood hunger. NBC Sports Network will air a segment on Mia this Sunday (13th August) at 10:30am EST. Thanks to Catherine Fegan-Kim and US Speedskating for the photos.